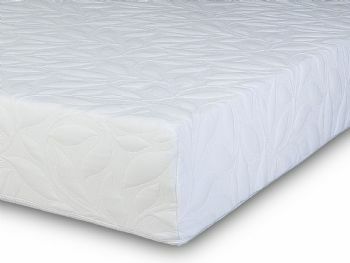 The Bliss mattress offers a combination of both worlds with comfortable luxury memory foam and supportive Laytech Foam. Both materials work together to provide an amazing mattress suitable for all types of people so they can get the best nights sleep possible. High Density Laytech lasts a lifetime and retains it shape while providing you with a supportive and well ventilated nights sleep.